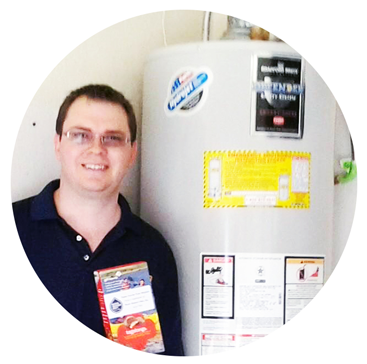 High Efficiency Water Heaters - Water Heaters Only Inc. In addition to tankless water heaters, there are a variety of high efficiency storage tank type water heaters available today. Gas condensing and electric heat pump style units are more efficient than most tankless water heaters. Upgrading to a high efficiency water heater will cost more upfront than replacing a traditional type water heater, but they save more on energy costs in the long run. 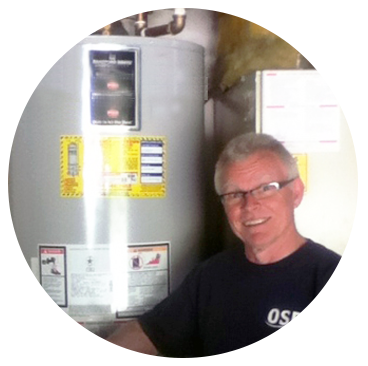 Often times they will produce more hot water, but not take up any more space than your old water heater. 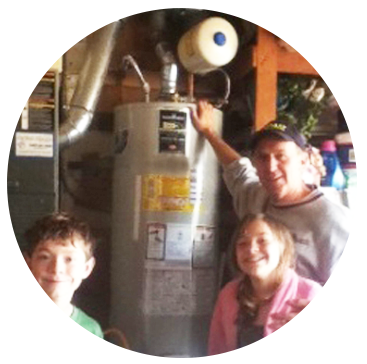 A condensing water heater has a draft inducing fan that pushes the fuel-air mixture into a sealed combustion chamber inside the tank. As the fuel burns combustion gas is exhausted through the heat exchanger – a coiled steel tube inside the water heater – rather than being exhausted out a flue vent to the atmosphere like conventional style water heaters. The surface of the heat exchanger is so large that the heat is transferred to the water efficiently. The gases then cool releasing heat that also heats the water inside the tank. This is a much more efficient way to heat water than having a large burner at the bottom and letting the gases and heat escape up the flue vent. An electric heat pump water heater is one energy saving option if your existing water heater is powered by electricity. Most electric water heaters are already more efficient that gas models, but with electricity costs so high they often cost more to operate than a gas water heater. The new designed heat pump water heaters can save up to 50% on operating costs when they are installed in optimal conditions. The units use a heat pump that extracts the heat from the warm ambient air around the water heater. It uses a compressor to increase the temperature of the water inside the tank, then the heat pump releases the cooler air back to the atmosphere outside the water heater. These water heaters work best in warmer climates and usually need to be installed in a small room for optimal energy savings. 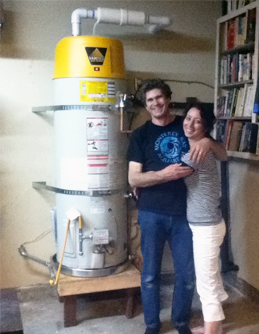 For additional information on high efficiency water heaters call (510) 791-2455 to speak with a water heater expert. 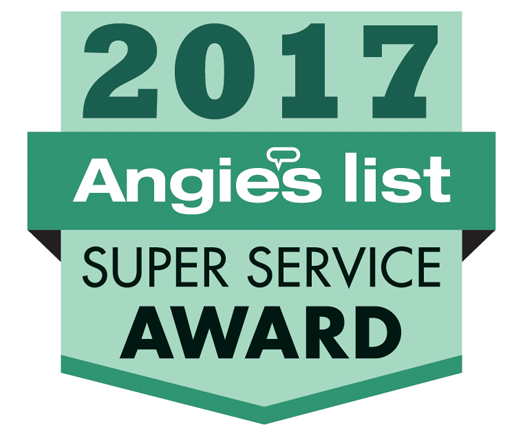 You can also schedule an appointment for an estimate to see if a high efficiency unit is a good option for your home. © 2019 Water Heaters Only Inc.